This letter was written by 2Lt. Joseph (“Joe”) Z. Culver (1841-Aft1904) of the 39th U. S. C. T. (Colored Troops). Joe was 21 years old when he mustered into federal service at Pittsburgh, Pa., for three years as a private in Company D, 10th Pennsylvania Reserves, on Sept. 11, 1862. 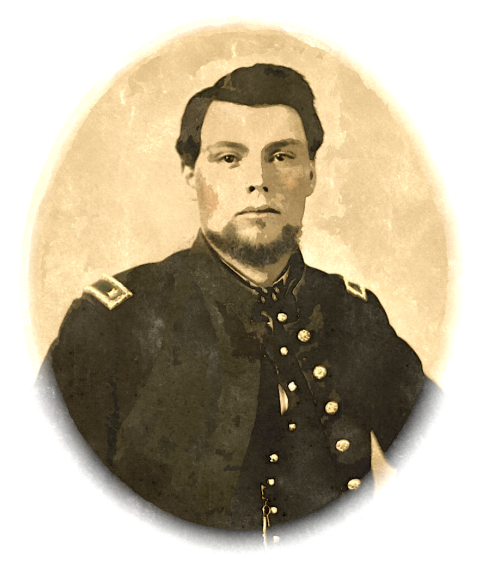 He was honorably discharged on Feb. 28, 1864, to accept a commission as 2d lieutenant in the 39th U.S. Colored Troops. 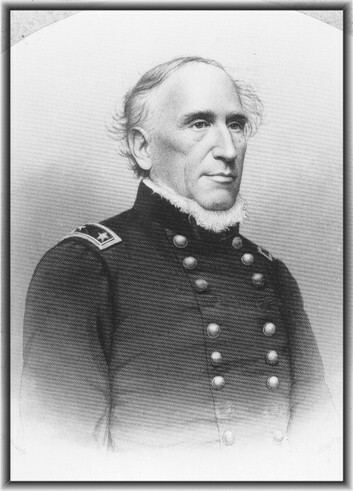 Culver was mustered in as 2d lieutenant. Company C, 39th U.S.C.T., at Baltimore on Feb. 29, 1864. He was promoted to 1st lieutenant on Sept. 13, 1864, and transferred to Company K.
The 39th USCT organized at Baltimore on March 22-31, 1864 and was soon posted to the area of Manassas Junction. 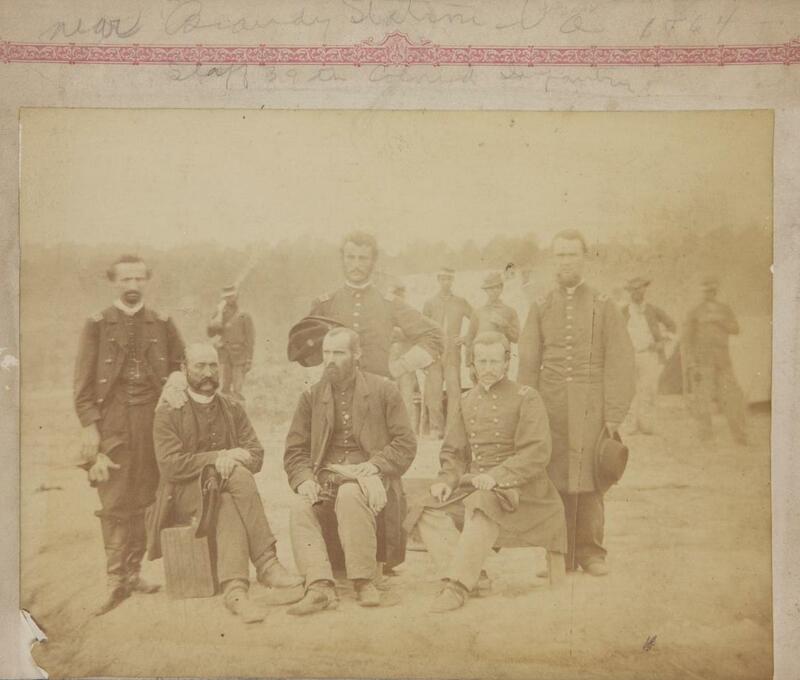 The photograph above may have been taken on the afternoon of May 5, 1864, when the 39th and the rest of the Fourth Division joined what became known as the Overland Campaign by crossing the Rappahannock River and passing through the Brandy Station area towards a bivouac point on or near Mountain Run not far from Culpeper. The regiment’s first tactical deployments, on the flanks and in the rear of the Ninth Corps and the Army of the Potomac, came after it crossed the Rapidan at Germanna Ford early on May 6. The 39th U. S. C. T. was one of the colored regiments under the command of Gen. Edward Ferrero in the fatal assault on the Confederate works before Petersburg in what has become called the Battle of the Crater on 30 July 1864. In that assault alone, the 39th U. S. C. T. sustained at least 154 casualties. 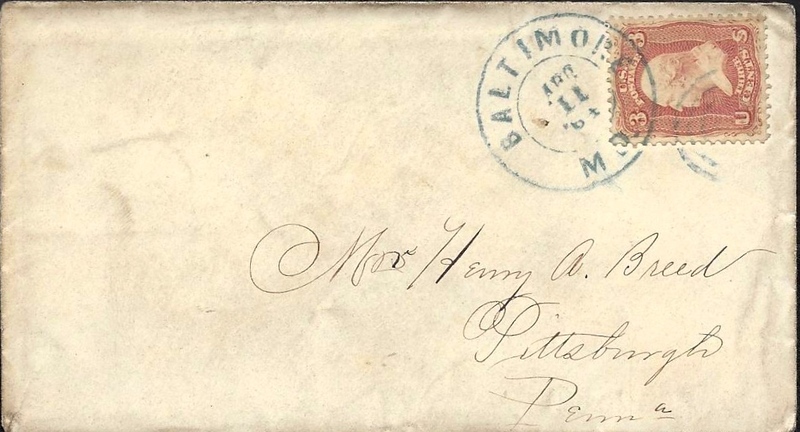 Joseph wrote the letter to his friend, Henry Atwood Breed (1842-1914) of Pittsburgh, Pennsylvania. He was the son of George Breed (1799-1863) and Rhoda Ogden Edwards (1805-1867). He married Cornelia Bidwell (probably the “Miss C. B.” mentioned in this letter) in October 1868. Henry served as a 2LT of Company F, 155th Pennsylvania Infantry from August 1862 until October 1863. In the 1870’s, Henry worked for the Culmer Spring Company in Allegheny — a manufacturer of spiral springs (for railway use). You are my most desirable correspondent of Oakland, perhaps from the fact that no one else has so much that is interesting to write, perhaps from other causes, and I am conscious that I owe you special attention. Recruiting is going on very rapidly throughout this state among the colored population at present. Maryland may fill her quota from her blacks. We had a splendid dress parade this evening. It being Sunday, a great crowd from Baltimore of all colors and both sexes was in attendance. We had a line of over nine hundred men — almost equal to a brigade in the army — and made what I thought a rather grand appearance. Baltimore is avery fine city to live in and quite as agreeable to form acquaintances in. I have been here more than a month and I have come to the conclusion that living in camp in the army is one thing and residing here quite another. I am sorry, however, that you could not give me notice when Miss C. B. would pass or repass here on her visit to Washington. I would pass by all my acquaintances here for a view of one of Oakland’s daughters. You should have been a little more considerate, my dear sir, and not reported a fact about which so much information would most assuredly be desired. Enclosed you will find my photograph which bears testimony (prima facia) from the color that I must be among black troops and you must be careful to impress this fact upon the minds of any who may look and smile upon the picture. Assure them that white officers of colored troops will most certainly become colored officers of white troops if they permit their immaculate reputations and characters to become tarnished. Such is the transition, my friend. Send me some pictures of your lady friends if you have any. I always cast a wistful glance towards a Pennsylvania face. Remember my request and I will remain, sir, yours most truly, — Jos. Z. Culver, 2nd Lt., 39th U.S.C.T., Baltimore, Md. This entry was posted on Thursday, September 25th, 2014 at 10:29 am	and posted in Uncategorized. You can follow any responses to this entry through the RSS 2.0 feed.